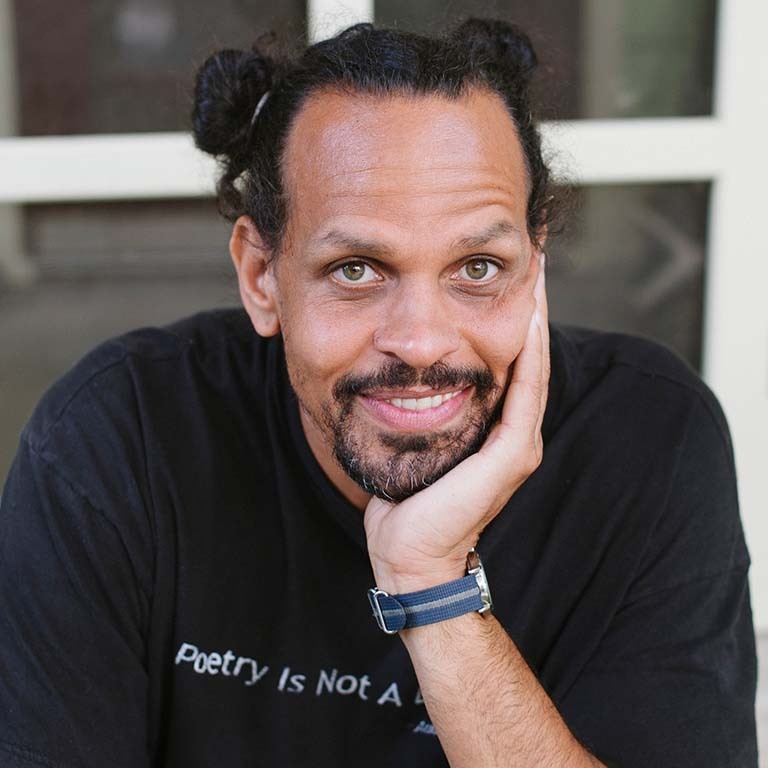 between 2:20 and 5:30 or between 6:30 and 7:30 to hear the likes of Nicole Sealey, Ross Gay, and Tarfia Faizullah. Of course, if you are just there for the corn dogs, book buying, and socializing, hit it any time between 2 and 8. The every-four-years battle celebrates its tenth go-round. The finalists play with the East Coast Chamber Orchestra at the Schrott and the Indianapolis Symphony Orchestra at Hilbert Circle Theatre. There’s also a competition for best violin, which will be presented while the judges deliberate. Cultural destruction is the hard-to-miss message of this work, where the artist transforms molds of ISIS-inflicted damage to historic buildings and artifacts. Traditional mask-making combines with Western imagery in the work of this contemporary artist, including work commissioned for the IMA. Personally, I’d like to see a full Colts Kickoff Arts Festival. But until that happy day arrives, we’ll have to settle for a concert by Chase Rice, joined by host Pat McAfee.